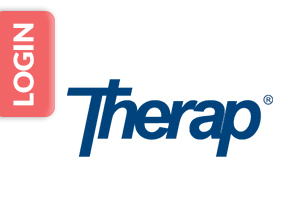 In order to access the Therap Services health tracking dashboard, you first need to successfully login to the TherapServices.Net page. Although the login page simply asks for login name, password, and provider code, there may be times you are denied access to your dashboard. The following Therap Services login page tutorial will help you to easily access your account and troubleshoot any potential issues that may arise. 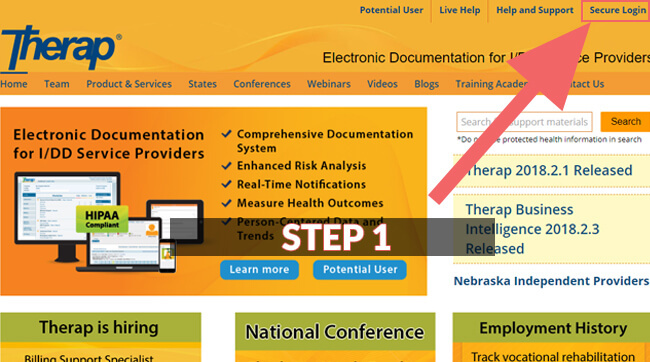 In order to access your health services dashboard, you’ll need to visit TherapServices.Net and complete the following steps. In the top right corner of this page, you will see a link for “Secure Login”. Click this link and you will be brought to the Therap Services login page. Here you will see that you need three pieces of information in order to securely access your health services dashboard. 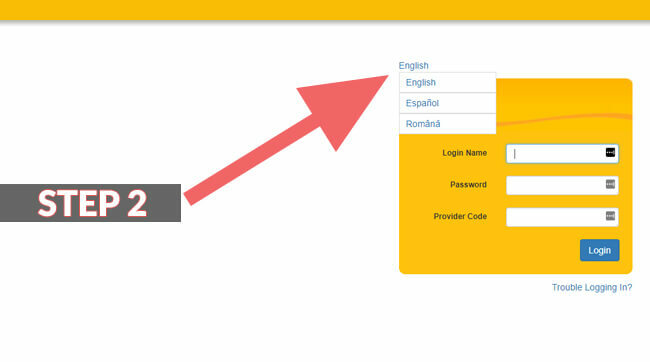 Depending on the language, you will be able to access the Therap Services login page in English, Romanian, and Espanol. 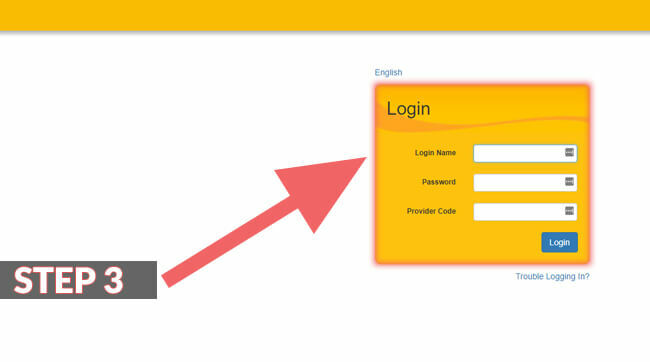 Choose your preferred language by selecting the link to the right of the Therap Services login page area. Depending on the language you select, information will then be displayed in either English, Romanian, or Espanol. In the first box, users will enter their Login Name. Next, you’ll enter the Password you were provided when you registered. Finally, you must enter the correct Provider Code of the agency nearest to your area. Once you enter all three pieces of information correctly, the website will then direct you to the health services dashboard. Please note, all three pieces of information must be entered into the corresponding spaces exactly as they were given to you when you registered your account. Upper and lower case letters must match, if entered incorrectly, you’ll be prompted to enter them again. After multiple failed login attempts, it is best to contact an administrator or your supervisor for assistance. Experiencing trouble logging into the Therap Services main website? These are some of the most common Therap Services login page issues and how you can remedy the trouble quickly and easily. The reason you are unable to access your health tracking dashboard might be because your account is not active. You’ll get a failed login attempt if your Therap Services account is pending, deleted, inactive, locked, or if the password has expired. If you think any of these issues could be the problem, it is best to reach out to an administrator from your agency to get assistance. Is the Caps Lock Button On? If you have lower case letters in your password and the caps lock button is on, you’ll get a failed login attempt. The provider codes and passwords are both case-sensitive, so see if the caps lock light is on and turn it off and try again. If this was the issue, you should be able to access your health services portal. In order to access the Therap Services login page, you’ll need to make certain that you have cookies enabled on your browser. If cookies are disabled, you’ll get a failed login attempt. Check the security preferences of your browser, and enable cookies for the Therap Services website. If you forgot or enter the wrong provider code, access to the Therap Services website will be denied. In order to get the correct number, contact a co-worker or the supervisor at your agency. If you forget your Therap Services password, contact the agency administrator. Only this person can reset the password. If you are the administrator or an administrator is unavailable, follow this link to reset the password. Disclosure: This Therap Services login page guide is an educational article only. Therefore, we’re not associated with Therap Services. This is why we encourage you to contact Therap Services customer services in case of any issues with your login attempts.